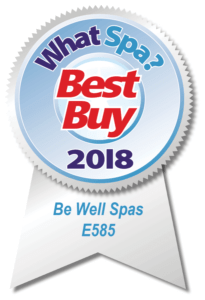 Is the O364 Elite for you? 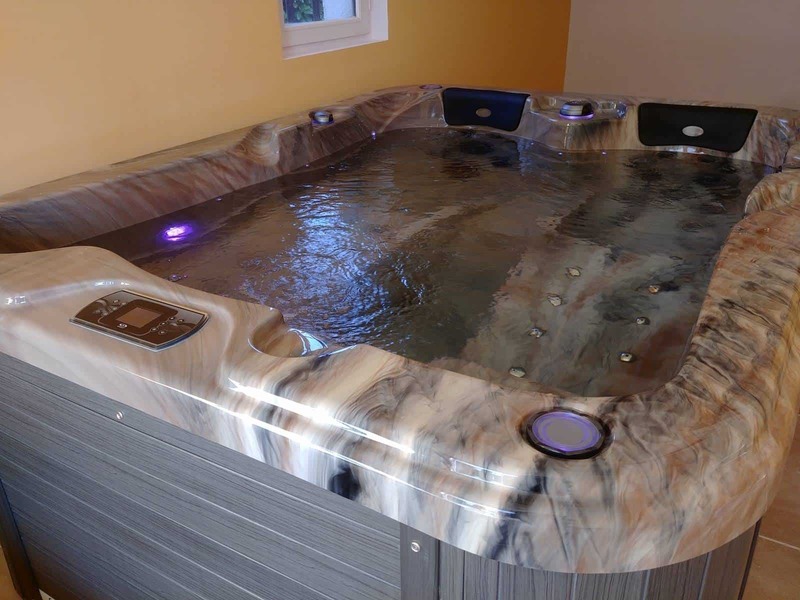 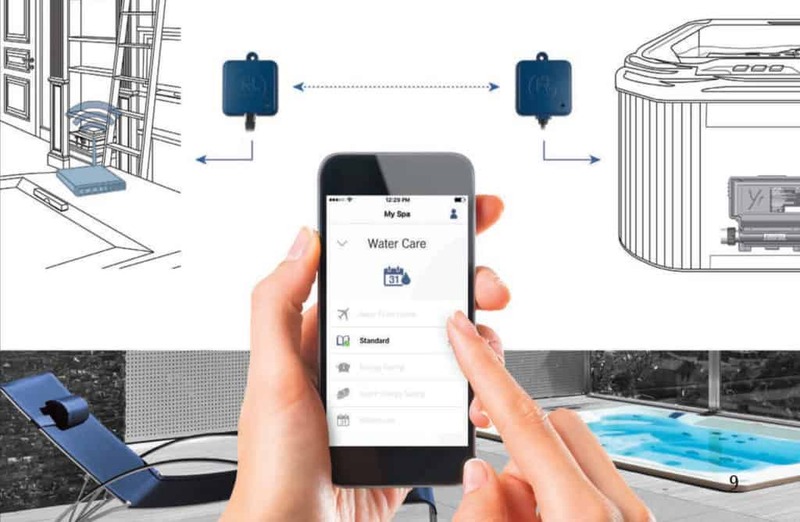 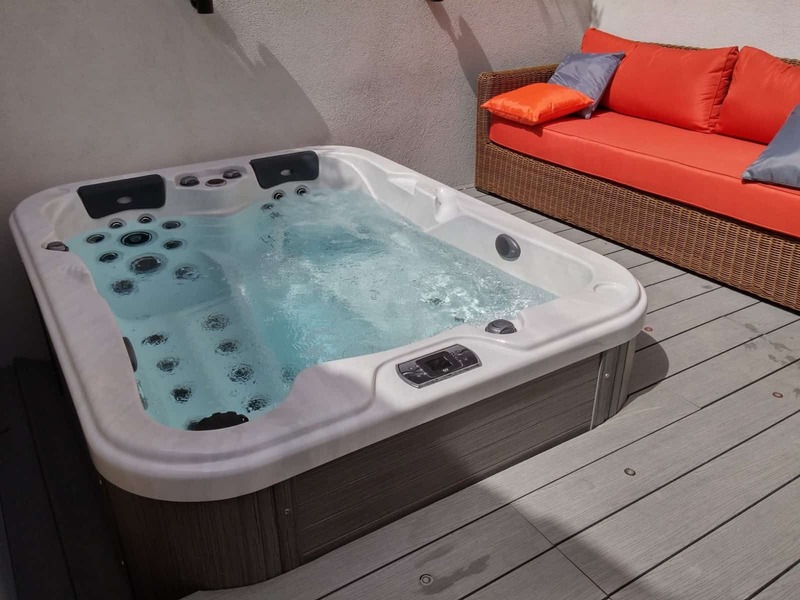 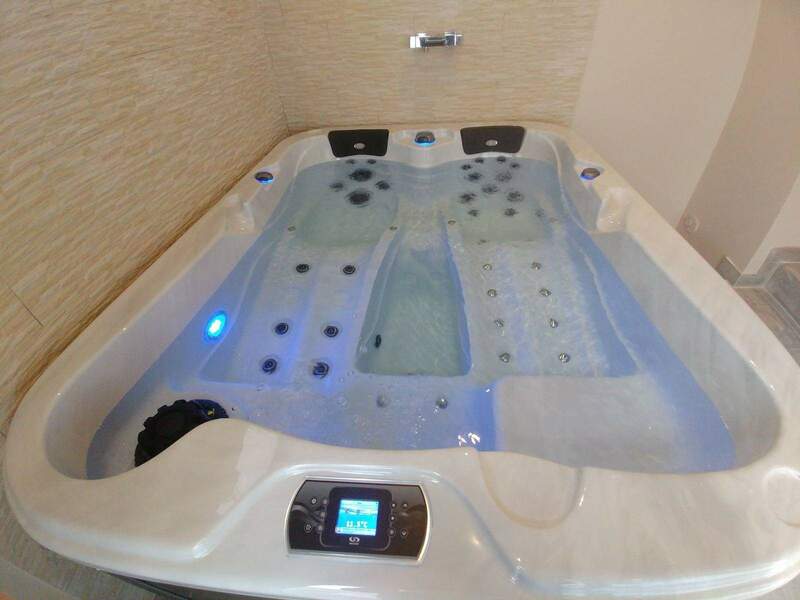 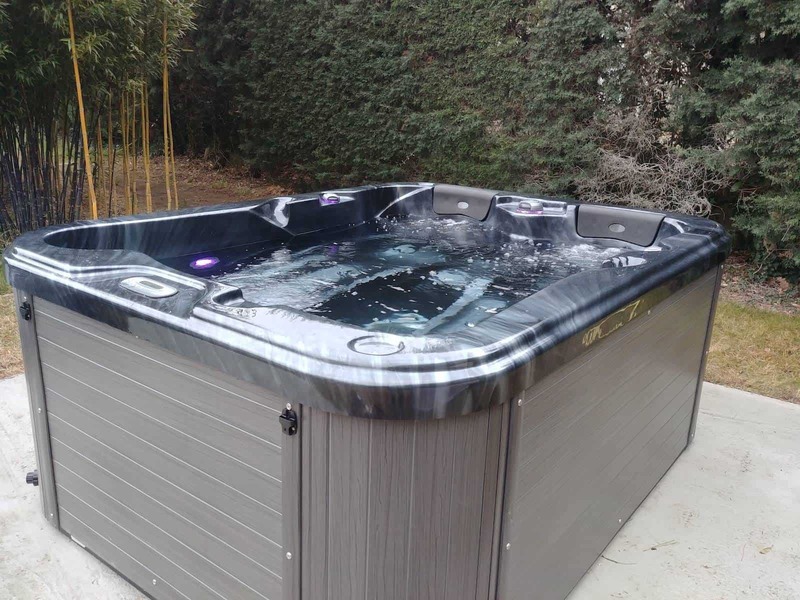 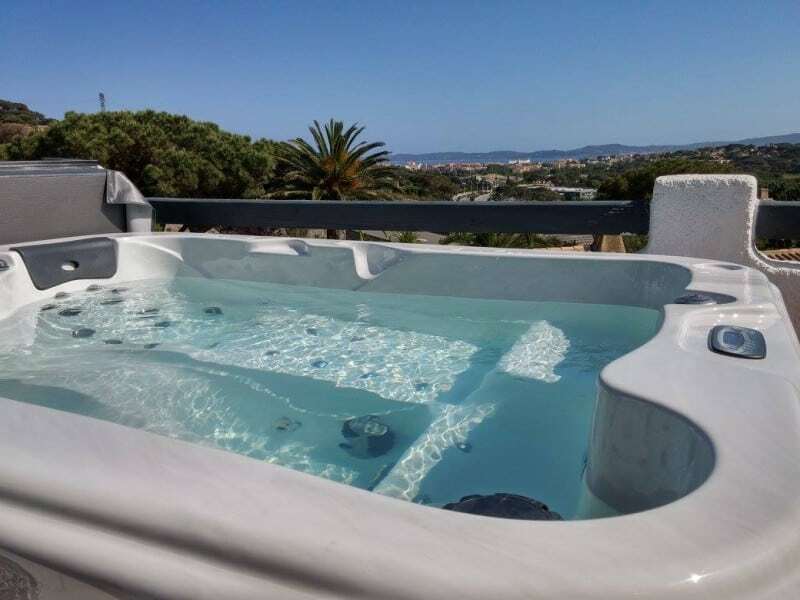 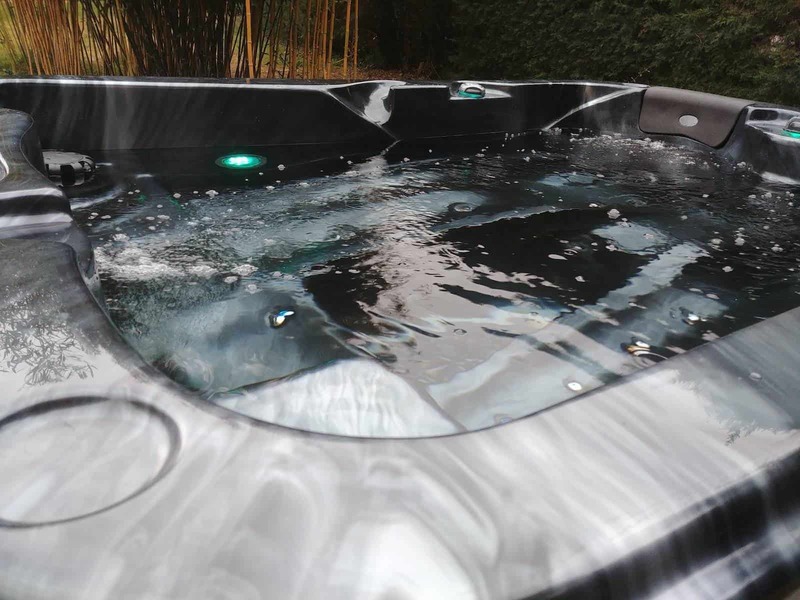 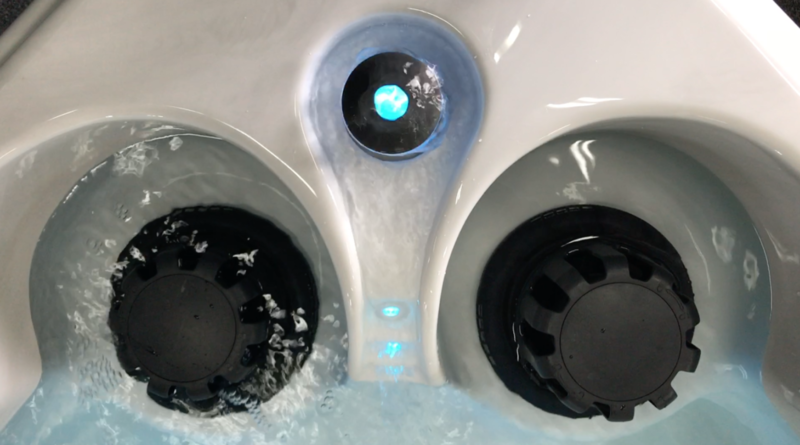 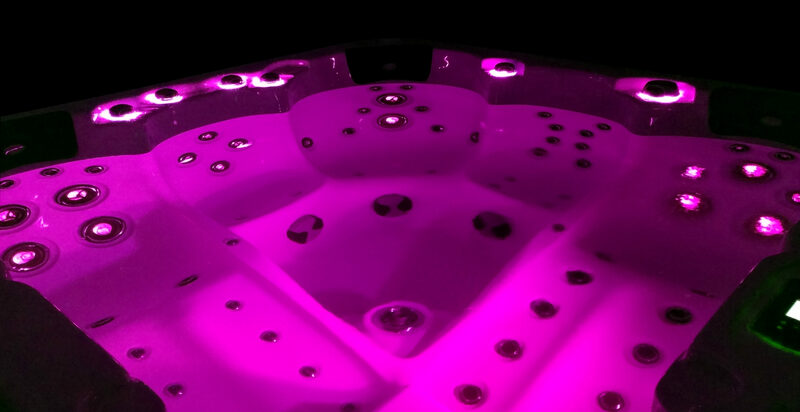 The O364 Elite hot tub is the most advanced and powerful model of the O300 series, with its number of jets standing it out above its siblings. 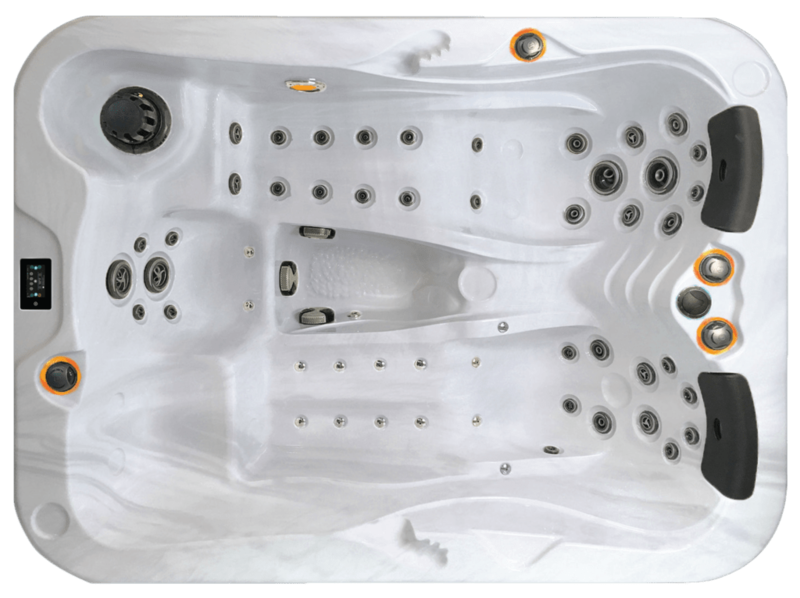 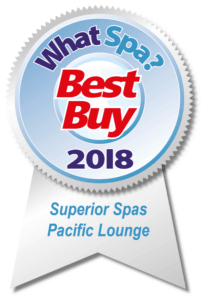 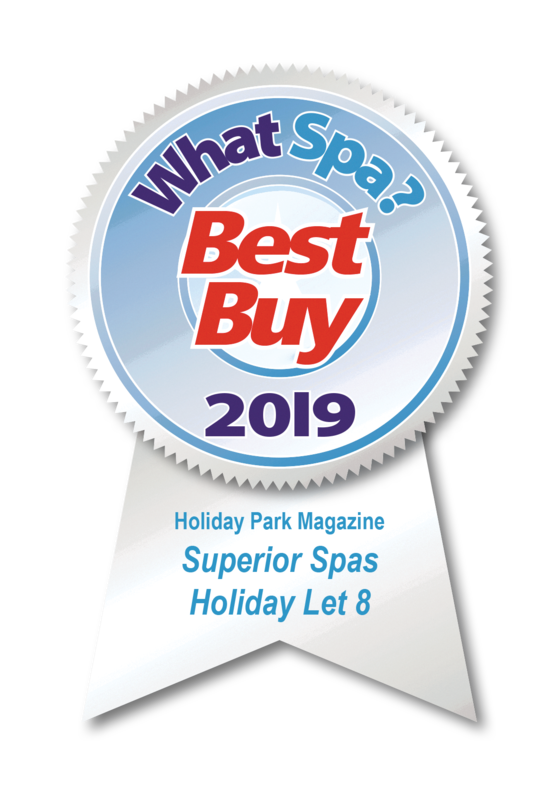 Equipped with 64 jets, 2 x 4HP 2-speed massage pumps and a blower, its performances are among the best on the market for a 3-seater spa. 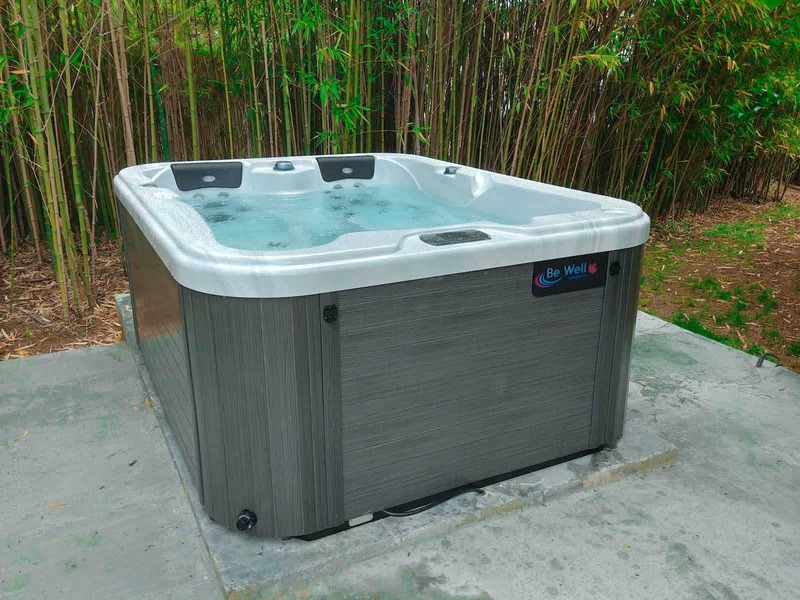 It is also extremely well insulated, to face any extreme weather. 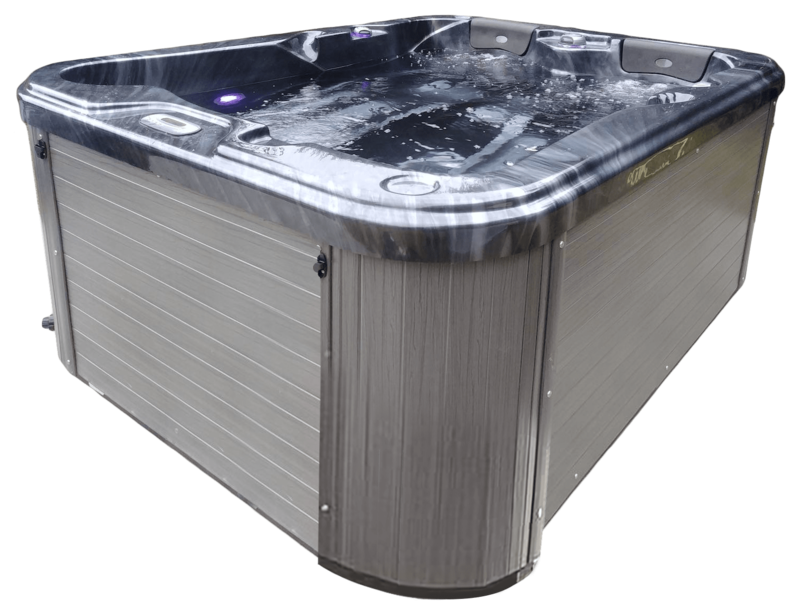 As an optional extra, the O364 Elite can be fitted with a fully integrated audio system and BeWell Touch control panel. 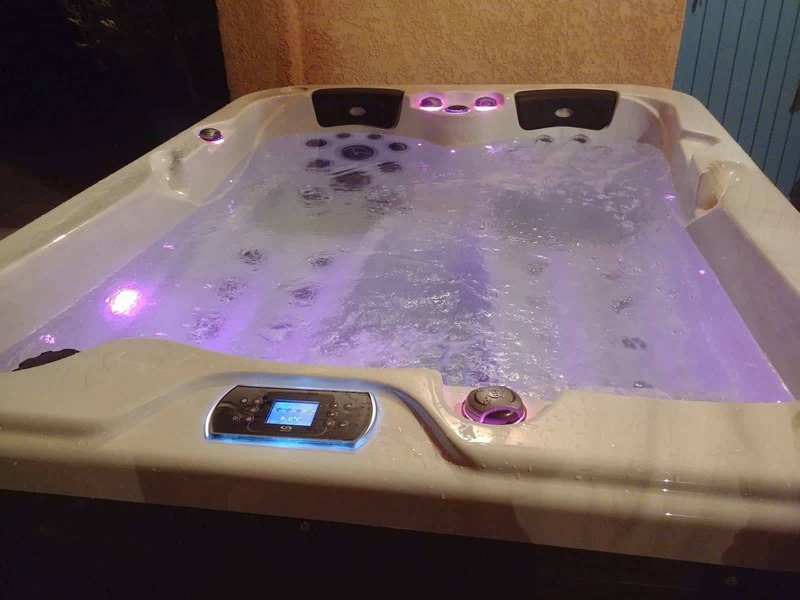 Its interface features full control of audio sources, volume and settings, and display of song tag information from Apple music, Spotify etc.